Entry by Yuki-Pisces on Sat Apr 22 18:06:02 2017. Atem: What has this come to...! 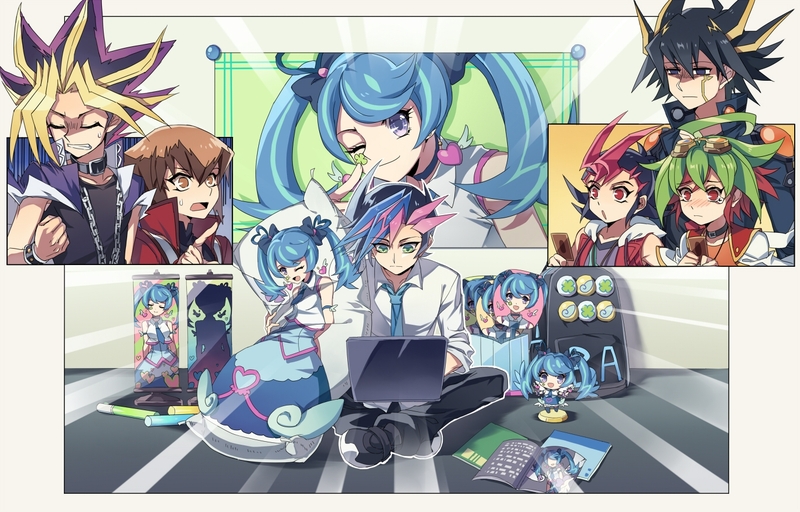 Yuma: Ooh, that's some dedication right there!